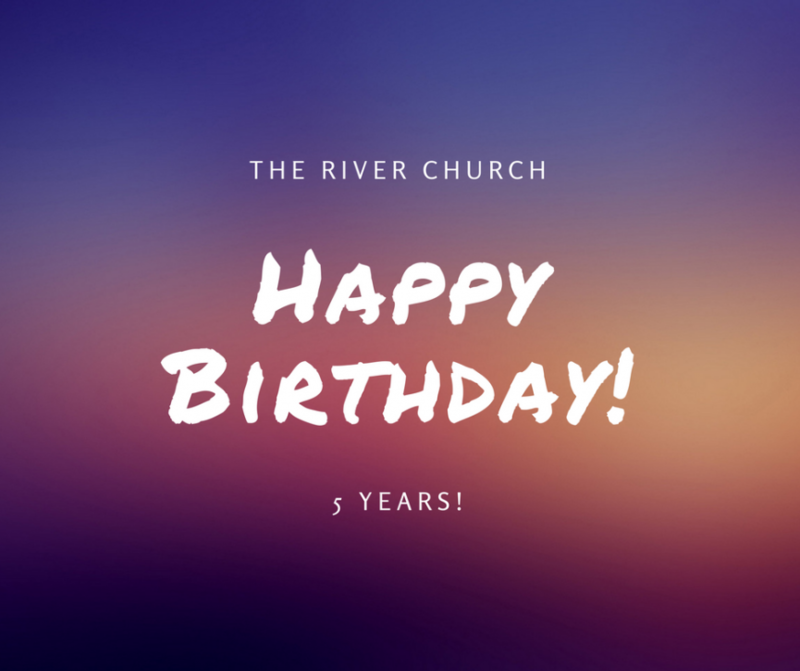 Happy Birthday River Church! 5 Years! We thank God for all those who have been a part with your time, finances and talents in what God is doing at the Church and our city!